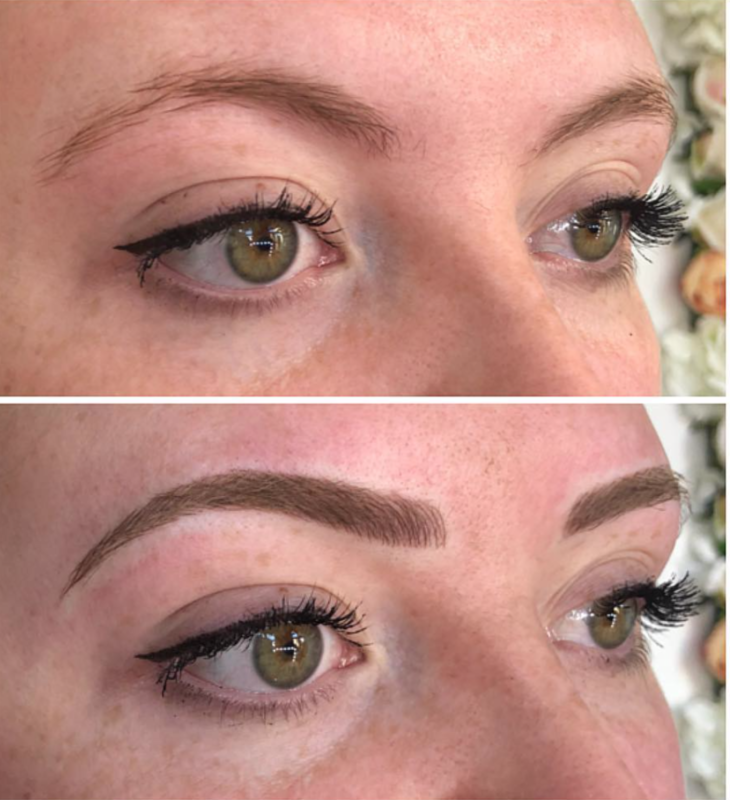 Are you considering having your Brows tattooed but worried about them looking too heavy and bold? Are you sick and tired of trying to draw your eyebrows on each morning but can’t get them to look even enough? Do you suffer from hair loss and gaps in your brows? 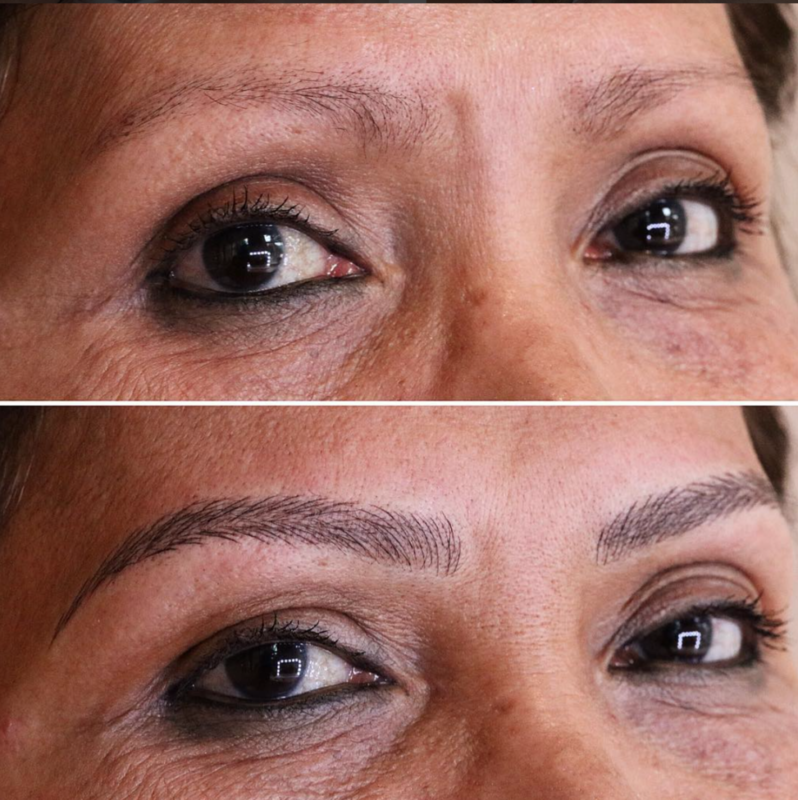 If the answer if yes to any of the above; Microblading is the perfect solution for you. 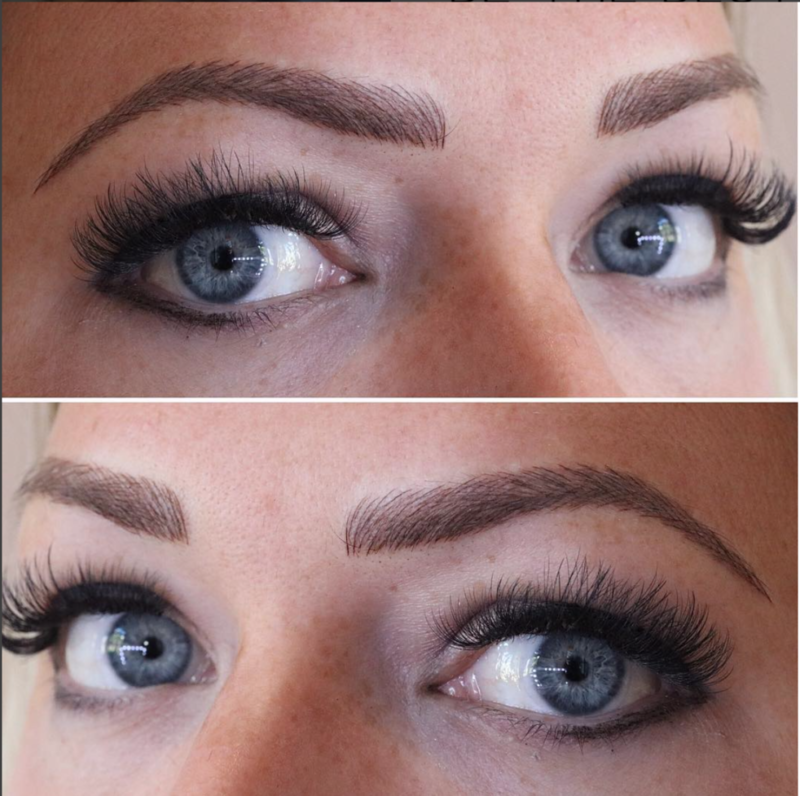 Microblading is the most intricate way of filling your brows without the hassle of having to reapply each morning! 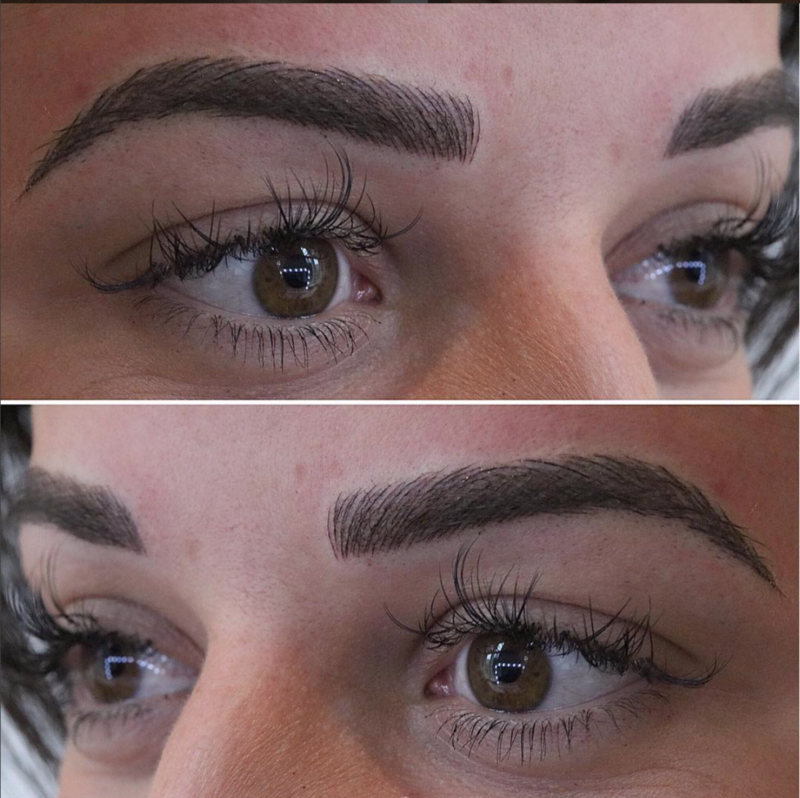 This semi permanent procedure mimics the look of actual hairs and allows you to build the brow to best compliment your natural shape. The first part of the process is a consultation. This is normally done as part of your initial treatment, but can be done separately if you prefer. A member of the WUWMU team will talk with you in great detail about the whole process, from aftercare advice and colour choices, right through to the look you are trying to achieve and what we might recommend to you. This is very much a two-way conversation. We listen, we respond, we advise. Once we have an idea of the look you are aiming for, we draw the brows on with a makeup pencil to create a templated shape. 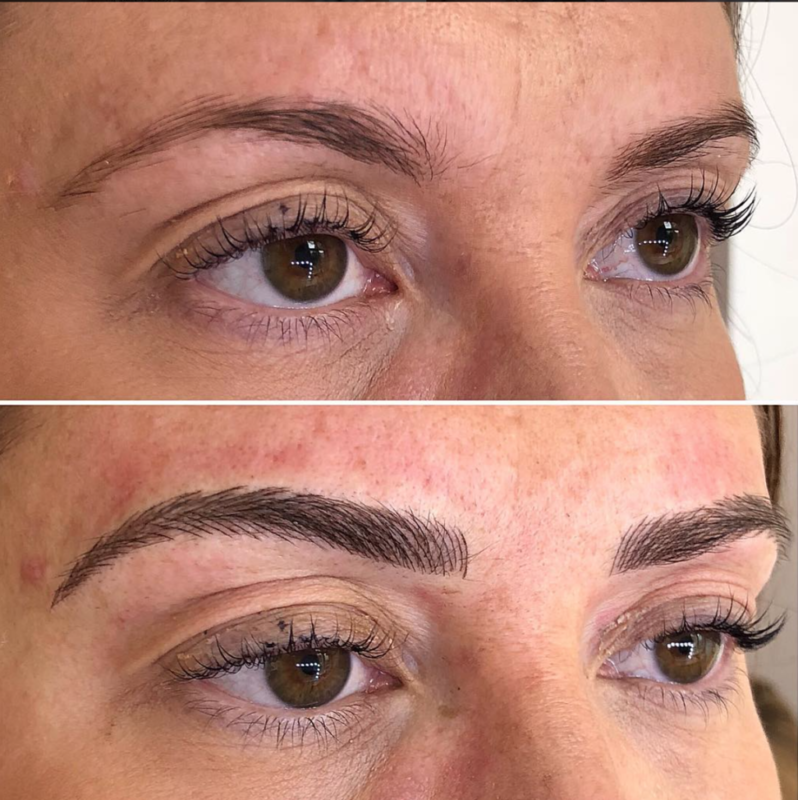 These can be drawn on and adjusted as many times necessary- We will never begin the Microblading process until you are completely happy with how they look. Using a specialist hand held blade that’s been dipped into the pigment we matched you up with, we gently cut individual fine hair lines into the skin. Because it requires a hand held blade, it means we are able to intricately mimic the exact direction of your natural hair growth. The pigment is placed by the blade into a higher layer of the skin compared to that of machine tattooing- thus meaning the final result is less permanent. 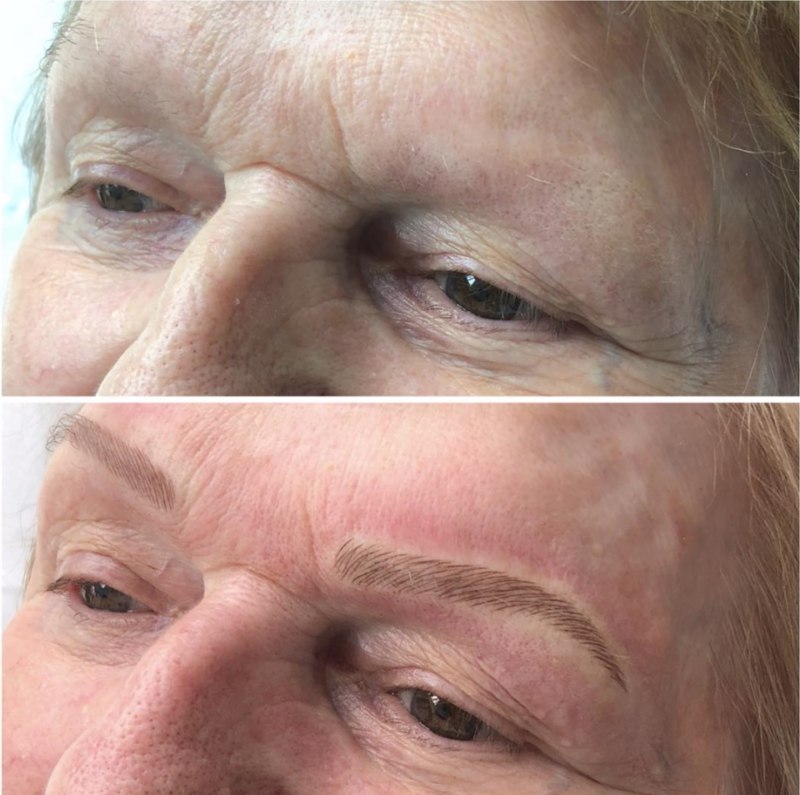 Once the hairstrokes have been etched into the skin, we then rub extra pigment over the brows to ensure that the skin is absorbing the colour fully into the haristoke marks. Once the pigment has had time to sink in, we wipe away and excess ink to reveal the initial templated shape. 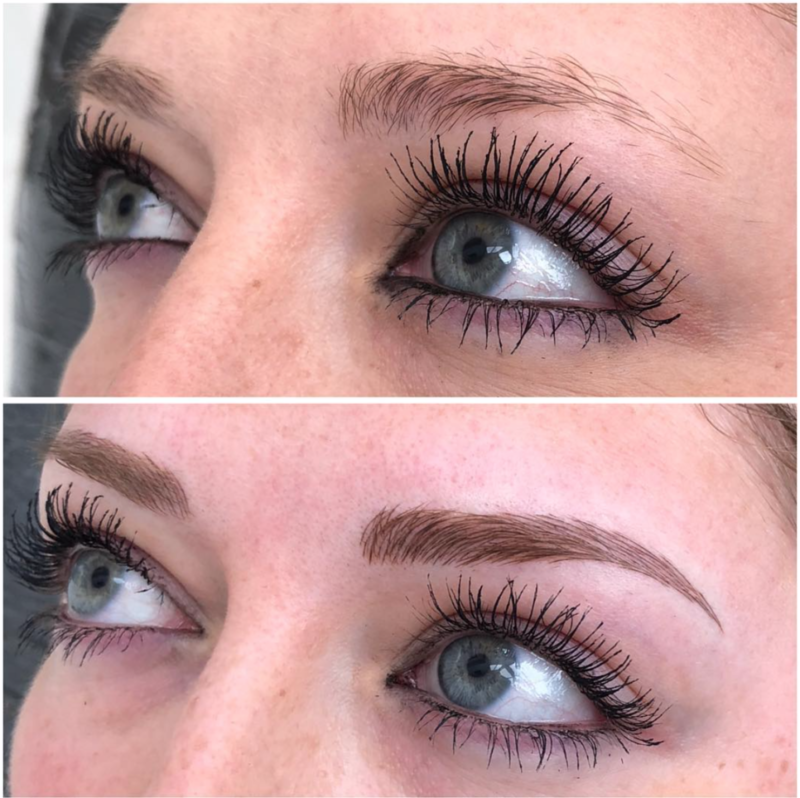 This process is repeated 2-4 times over the entire brow, filling any exposed gaps each time till eventually we have built the perfect, natural looking eyebrow. A second appointment is needed 4-8 weeks after your initial treatment. 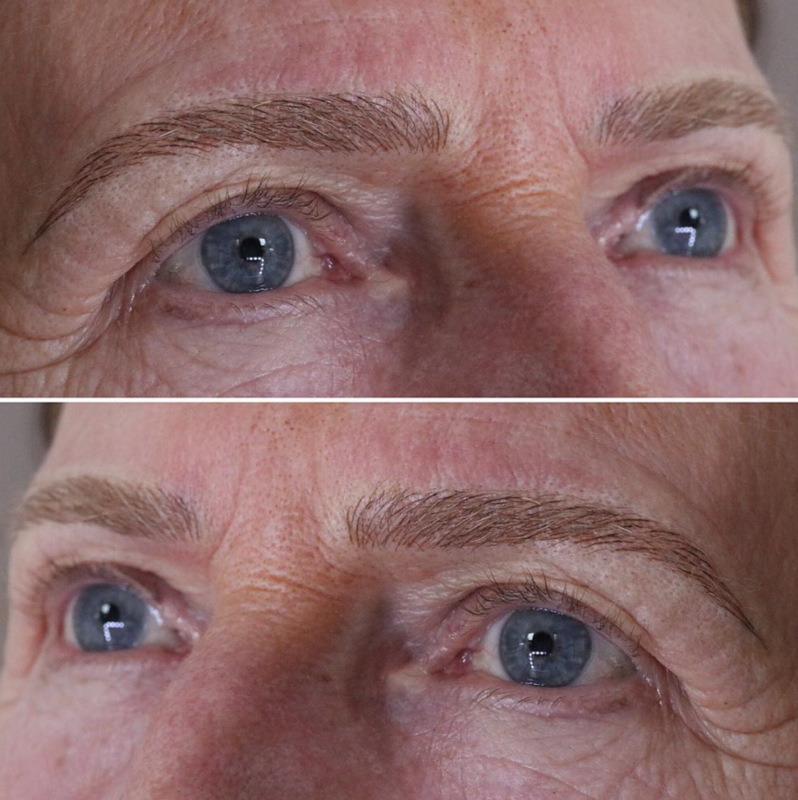 This is usually a 30-90 minute appointment to add more pigment to the brow area. 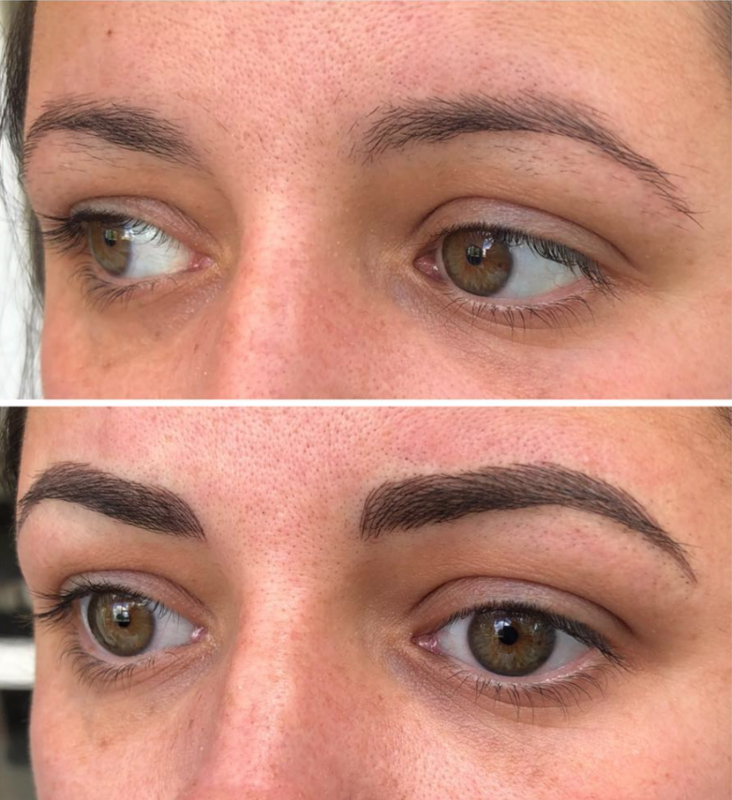 You will find that as the brows start to heal, some areas may appear patchy due to the skin not “holding” the ink as well. This is completely normal, and although everyone heals differently, its the reason we always book the “Touch-up” appointment- so we can add extra colour to the areas needed! We recommend a yearly colour boost to refine the shape and sharpen the colour. 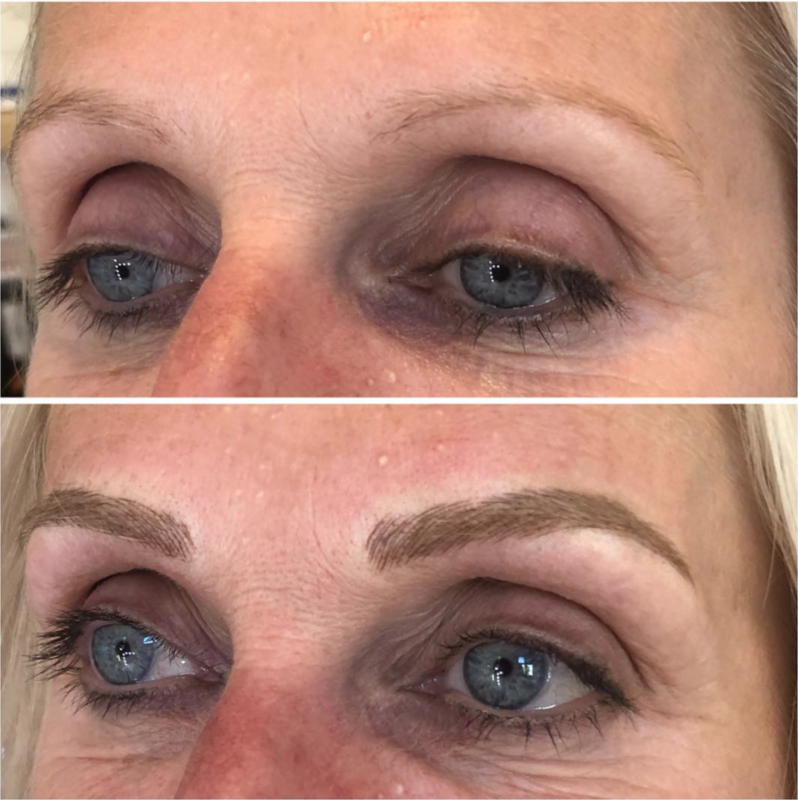 What is the difference between microblading and semi permanent micro pigmentation? 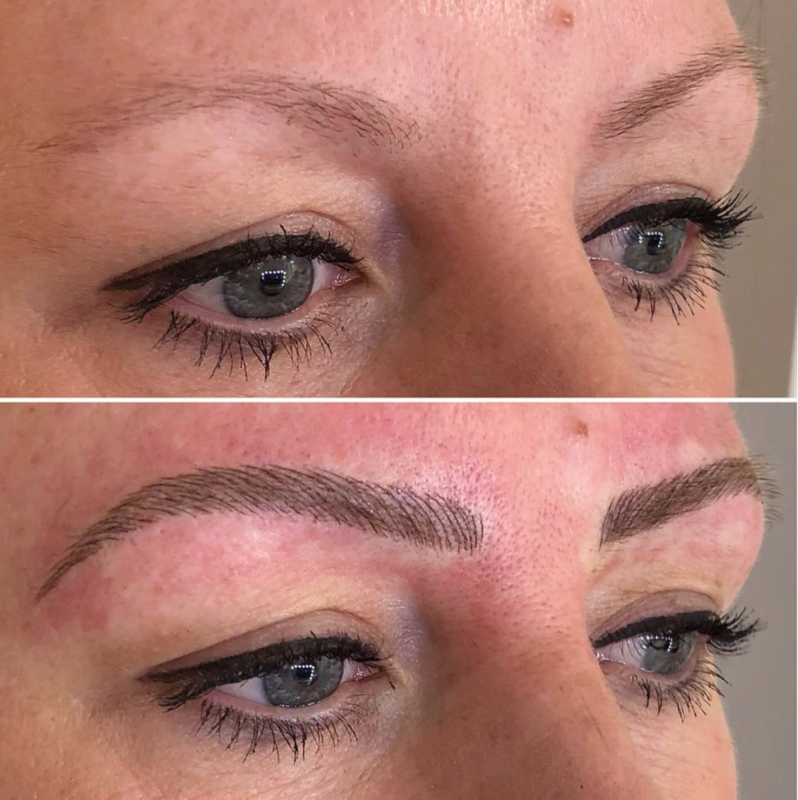 Microblading is the technique that uses a tiny hand held blade to individually cut fine hair lines into the skin. Once ink is applied, this mimics the appearance of natural hairs, leaving a very soft and subtle effect. 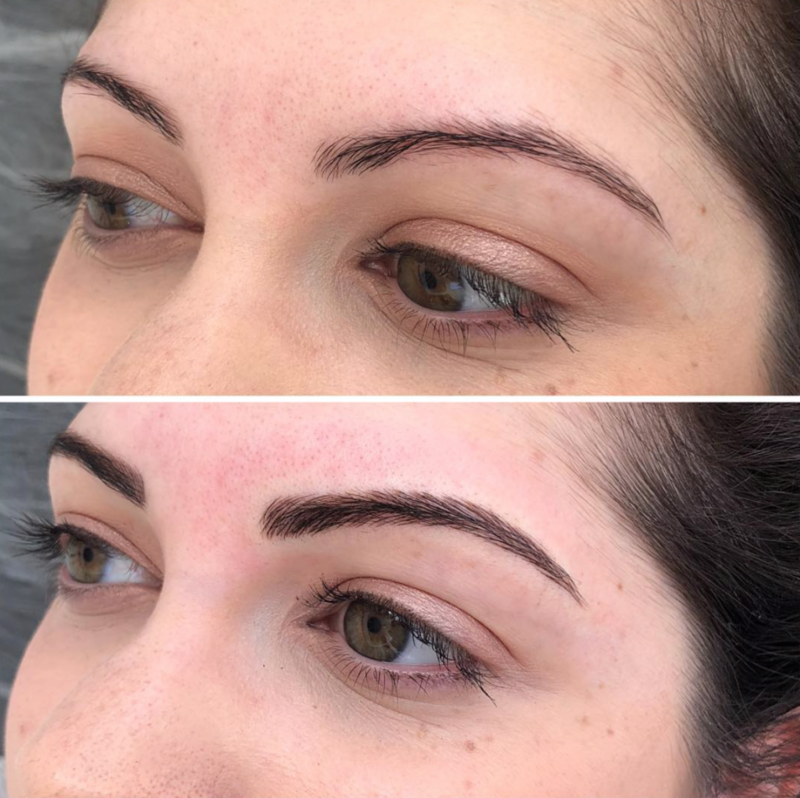 Semi permanent micro pigmentation is the technique that uses a machine to penetrate a layer deeper into the skin. This gives a much bolder long lasting effect. In short, No! You may feel a little discomfort from time to time, but we numb the skin throughout the procedure and our priority is your upmost comfort.